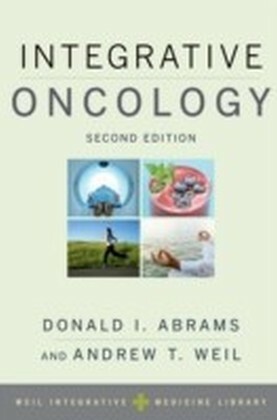 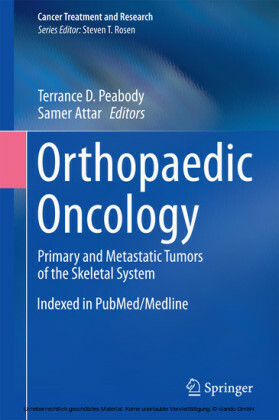 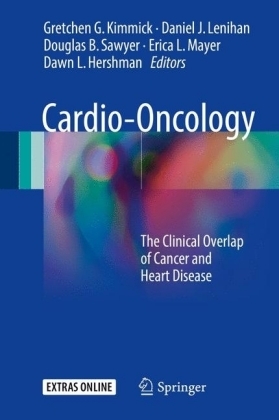 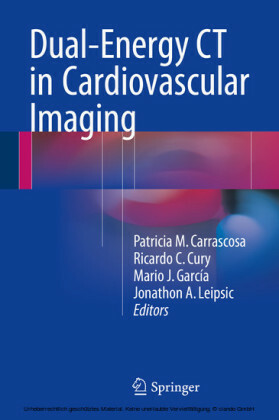 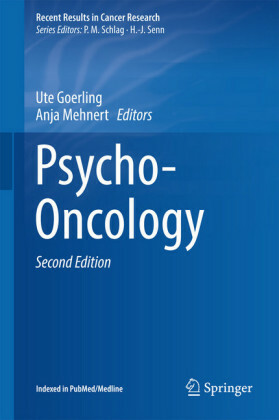 The aim of this book is fourfold: to describe the basic principles of Dual Energy CT (DECT) imaging, to explain how post-processing is utilized, to critically appraise the strengths and weaknesses of the technique in oncologic imaging, and above all, to demonstrate the contribution of DECT in the management of oncologic patients. 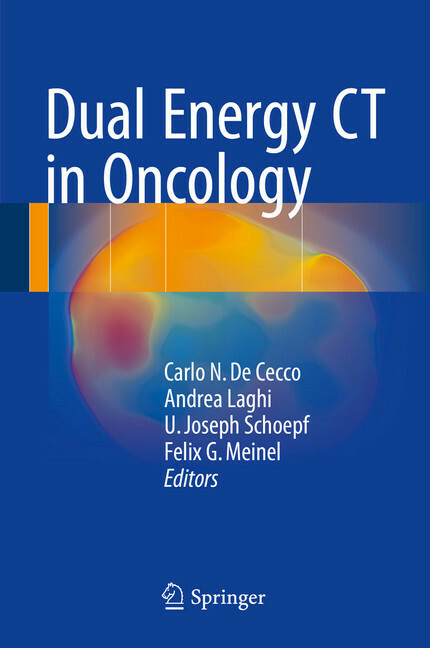 Information is provided on the practice and interpretation of DECT and its impact on clinical decision making in a variety of oncological settings, including tumors of the head and neck, lung, liver, pancreas, gastrointestinal system, kidney, and musculoskeletal system. DECT is an innovative imaging technique in which the application of two distinct energy settings provides a transition from density-based image to spectral imaging. 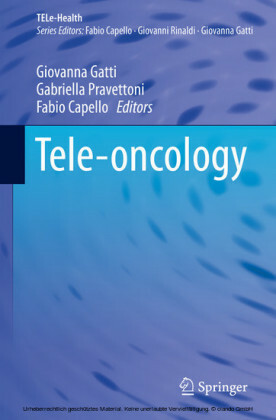 As detailed in this book, DECT acquisition allows the simultaneous generation of multiple datasets which enable the radiologist to address varied diagnostic problems in oncologic imaging using a multiparametric approach, having clear advantages in tumor detection, lesion characterization and evaluation of treatment response.